Underwater Icicle Kills Whatever It Touches… It’s A Brinicle. Where the so-called “brinicle” met the sea bed, a web of ice formed that froze everything it touched, including sea urchins and starfish. 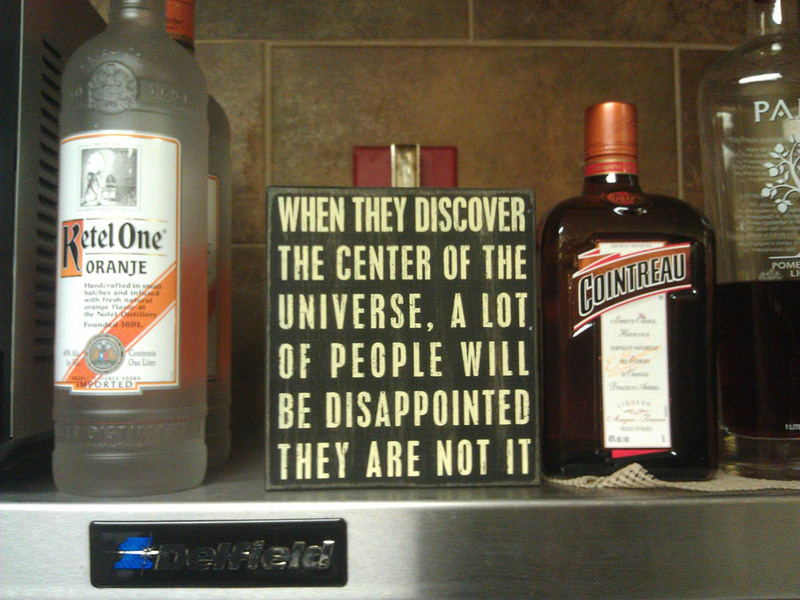 You Mean I’m Not The Center Of The Universe?! ?